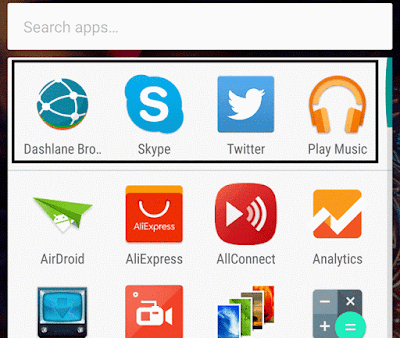 If you have tried the new home screen and the app drawer in Android Marshmallow, then you can find four apps on top of the alphabetically sorted display list. They are app suggestions that your device thinks that you want to use. To turn off the “app suggestions” in Android Marshmallow phones like the Nexus 6P, you will have to access the home screen option first. From there you can simply disable the said feature. This feature might turn out to be useful for some who need quick access to the top apps. If your phone is correctly guessing what you want to use then keep the feature on. For the rest of us who think that it is just occupying a row on the top and confusing us, we can simply disable it so that the app drawer is back on its original form. 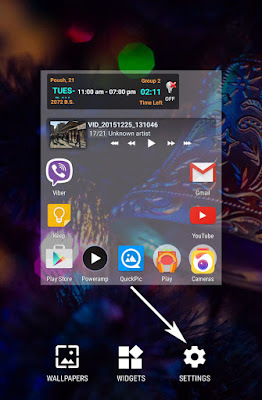 Long press on an empty area of your home screen. The screen items will be pushed back and Wallpapers, Widgets and Settings will be displayed. Under the option Home screen, disable App suggestions by tapping on the slider. Now as long as this slider is on the left, the feature is disabled. From now on—every time you access your app drawer (displaying an access list of all your installed applications)—there won’t be a top row with four apps.